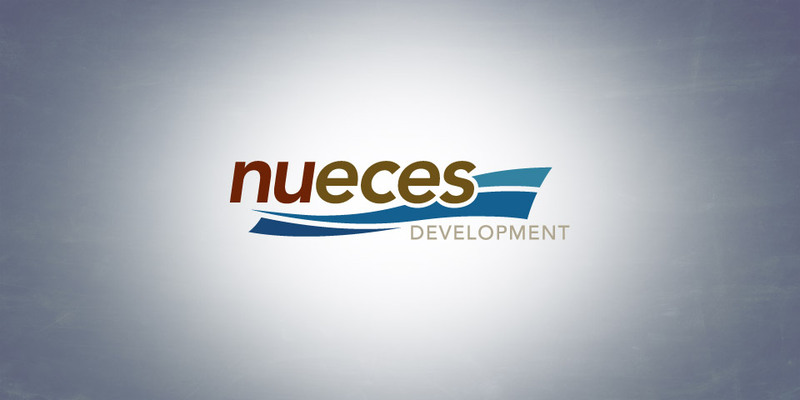 Nueces Development is one of Texas’ premier development companies in Johnson and Tarrant Counties. They needed a look that communicated a professional, but welcoming approach to residential development. Soft flowing shapes and a welcoming font created a look they loved. Color choice, font choice and more all contribute to great branding work. We’ll study your business and your market to create a look that is distinct and unique to you.